← April 24 1915: A genocide today. 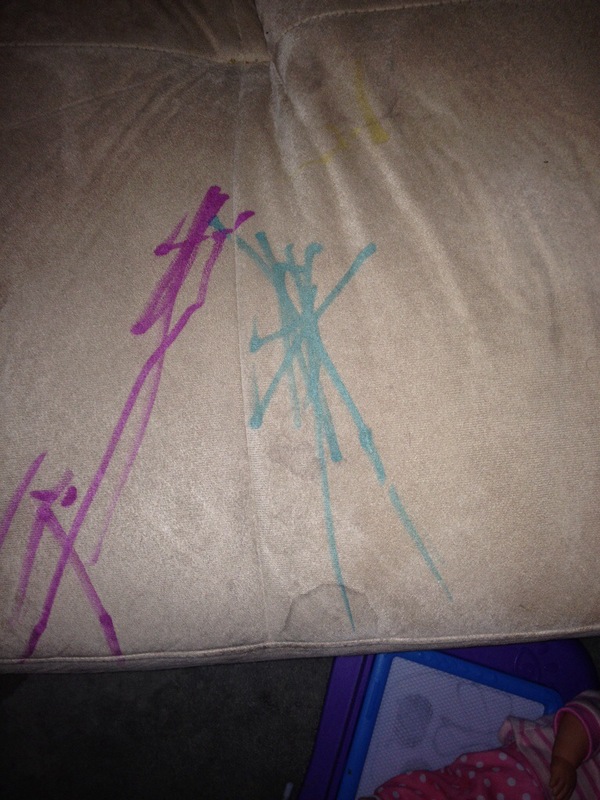 18 month A3 made her very first drawing… On the couch. First drawing ever. I’m torn between cleaning it up and keeping it as a souvenir . What a beautiful dilemma to have.